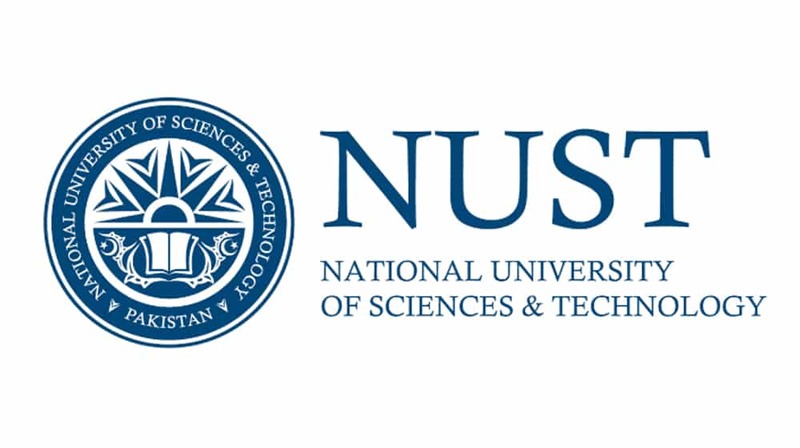 National University of Sciences and Technology is a public university with main campus in Islamabad, Pakistan and other satellite campuses in different cities of Pakistan. NUST Campus, Islamabad, provides hostel facilities essentially to the outstation students on first come first serve basis. It is established in March 1991 and now known in top universities of Pakistan. This university is recognized from HEC & PEC & NUST is the first model university established by the Ministry of Science and Technology like KAIST of Korea. The university is also home to an under-construction International Association of Science Parks (IASP) certified National Science & Technology Park. National University of Sciences and Technology aims to emerge as a comprehensive residential institution responsive to technological change, dedicated to excellence and committed to international educational and research needs of the country. NUST will continue to champion a tradition of distinguished teaching, research and service through evolving undergraduate, postgraduate and doctoral level programmes of study in various disciplines in collaboration with renowned universities inside the country and abroad. In this page we are going to share with you, complete fee structure of NUST.